Yesterday I was at my local Kroger buying a large bag of Purina Dog Chow for my loyal pet, Jake, the Wonder Dog and was in the check-out line when a woman behind me asked if I had a dog. What did she think, I had an elephant? 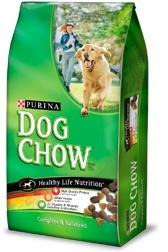 So because I’m retired and have little to do, on impulse I told her that no, I didn’t have a dog, I was starting the Purina Diet again. I added that I probably shouldn’t, because I ended up in the hospital the last time, but that I’d lost 50 pounds before I awakened in an intensive care ward with tubes coming out of most of my orifices and IVs in both arms. 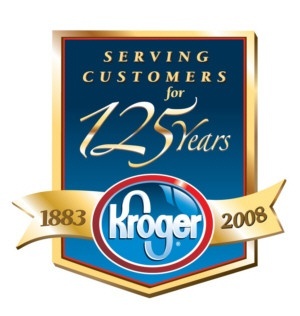 Kroger won’t let me shop there anymore. Better watch what you ask retired people. They have all the time in the world to think of crazy things to say. Share this (especially) with all your retired friends…it will be their laugh for the day! I thought the punch line was I sat down in the middle of the street to lick my (self) and got hit by a car…..